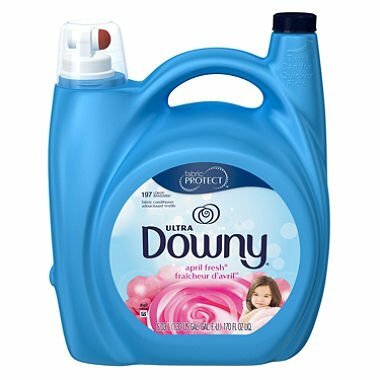 Ultra Downy is the leading liquid fabric softener formulated to help keep colors bright and reduce fading by minimizing the dulling effect chlorine has during the wash cycle. Most people don't think about it, but the same chemicals used to purify your water, like chlorine, can fade your clothes, so the colder the water, the higher the chlorine content. Most rinse cycles today only have one choice - cold water. Help protect your clothing investment by adding Ultra Downy to every load.